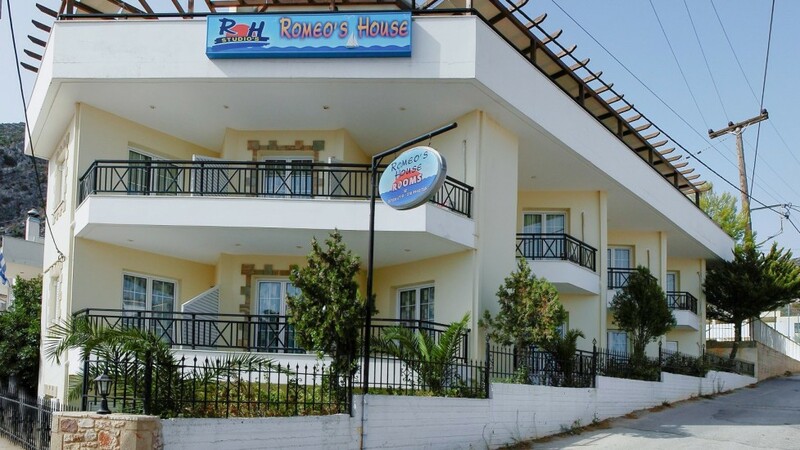 Romeo’s House is situated 200m. away from the beach. Large and clean beaches, many taverns & interspersed cafe are nearby. Studios are fully equipped with bath, kitchen, TV, fridge, air-condition, and balcony facing the sea and the Monemvasia’s rock.